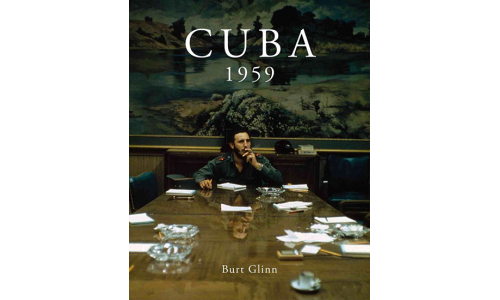 On the New Year's Eve 1958, young Magnum photographer Burt Glinn was celebrating at a black tie party in New York when he heard news that dictator Fulgencio Batista had fled Cuba. 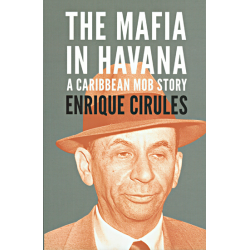 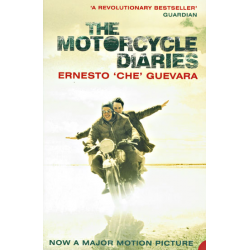 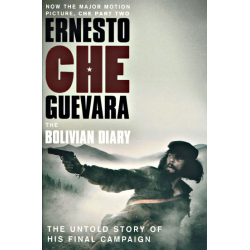 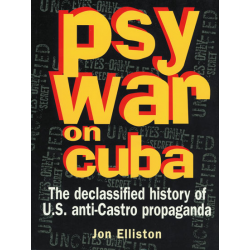 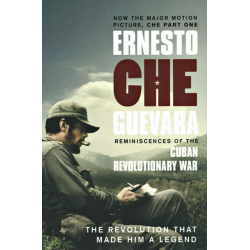 By 7am the next morning he was in Havana, Batista had fled, Fidel Castro was still hundreds of miles away, nobody knew where, Ernesto Che Guevara was on his way to Havana and nobody seemed to be in charge. 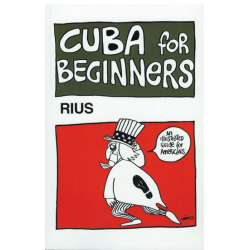 As Glinn said "you just can't hail a taxi and ask the cabbie to take you to the revolution." 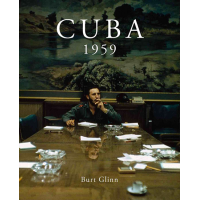 Glinn's photojournalistic fervour ensured he made it to the middle of the action to capture the Cuban Revolution as it unfolded on the ground. 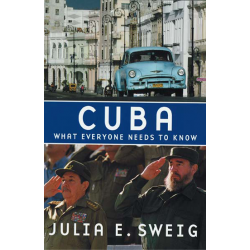 As Glinn explained, "I could get up as close as I wanted." 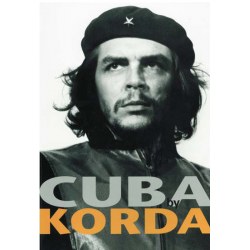 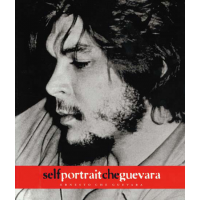 His magnificent photographs convey the revolutionary idealism, mayhem and excitement of that moment in history. 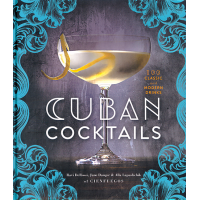 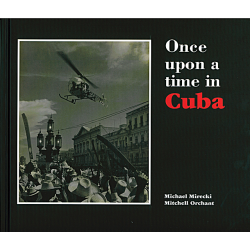 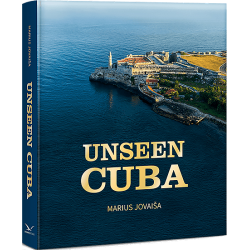 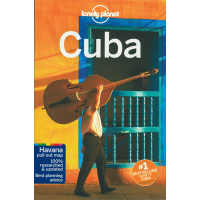 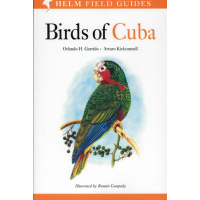 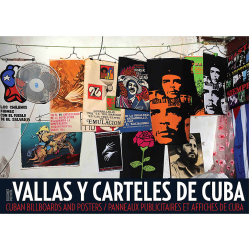 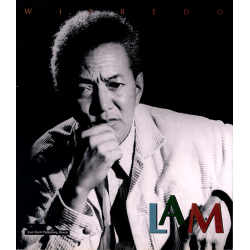 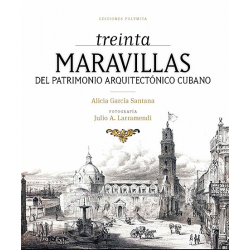 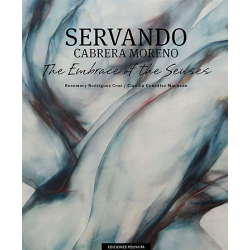 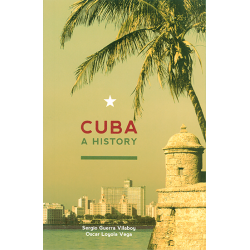 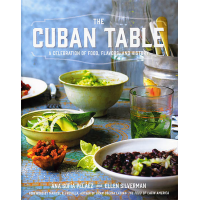 This book includes some of Glinn's most iconic Cuban photographs, as well as unseen shots, in both black and white and colour. 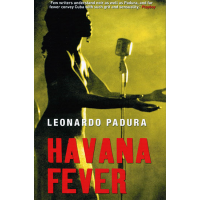 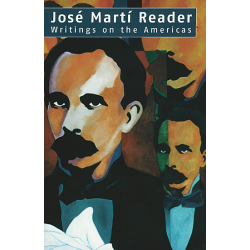 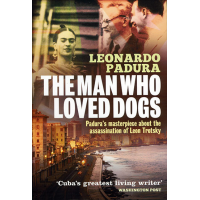 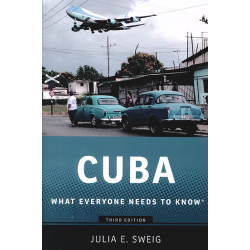 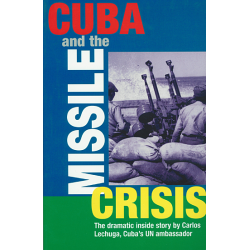 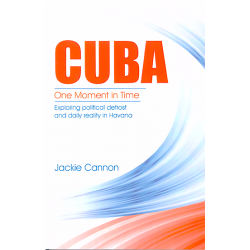 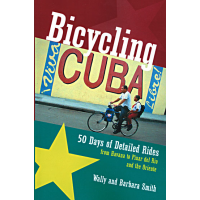 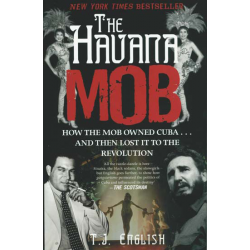 From gunshots being fired, confusion on the streets, the rounding up of the Batista Secret Police, spontaneous gatherings, embracing revolutionaries returning home to mothers, and, of course, Fidel Castro's triumphant entrance into Havana. 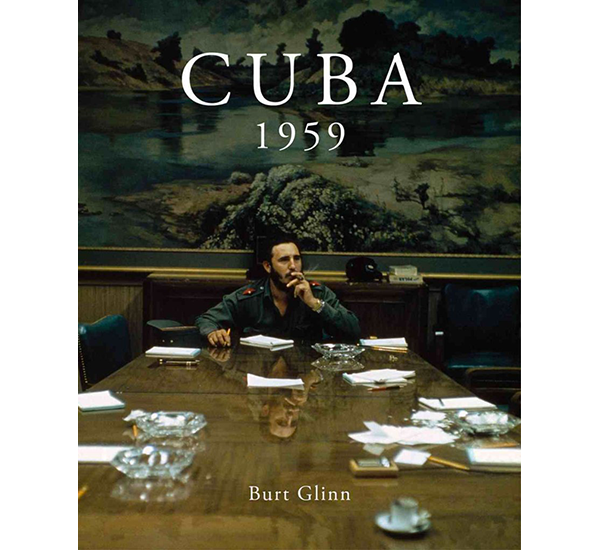 For the first time ever, unrestricted access has been given to the extraordinary Burt Glinn archive and the result is Cuba 1959, a first hand account that runs almost like a movie. 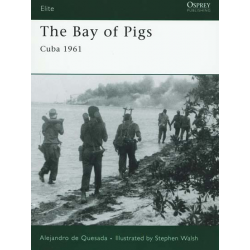 Glinn famously said, "I think that what you've got to do is discover the essential truth of the situation, and have a point of view about it." 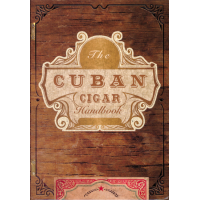 This stunning tome celebrates his ability to do just that.